Installment number two of our three days special on Stance brings us to United Kingdom. 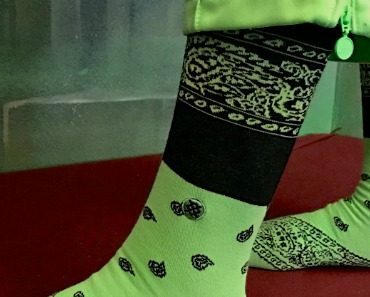 I was fantasizing yesterday about a connection among The End socks and last Drake album but today we are dealing with an official collaboration. 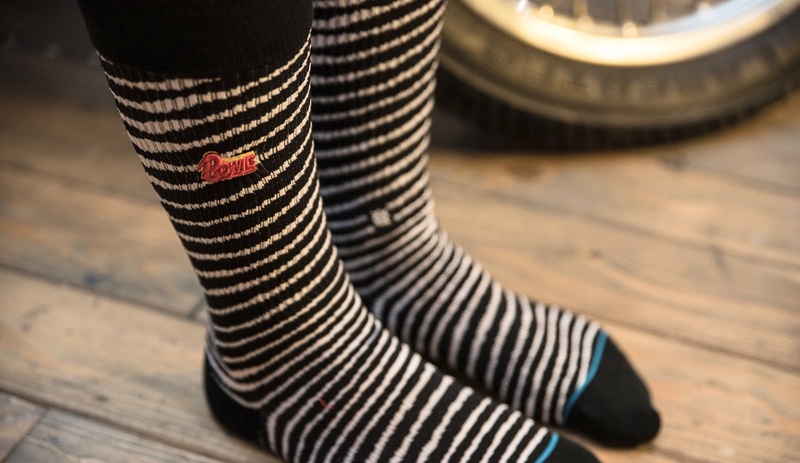 No fantasy needed to read Bowie on the side of these Black Star socks. David Bowie also known as The White Duke is in a league of his own. Loved by everyone because his persona was overflowing in charisma, he left us in 2016 with a legacy that is unheard of. Who else could claim to his name the genesis of a sub genre called glam rock, outsell everyone when it comes to record sales, being at the same time an actor and a painter? With an impressive career span that lasted around 50 years and a devilish grin, he had the ability to turn pop music into something that critics and other musician alike would love forever. He is without a doubt the definition of iconic. That’s why when it comes to legendary musicians that marked their time Stance has the ability to pick the very best of them, no matter if we talk Johnny Cash or Wu Tang Clan. 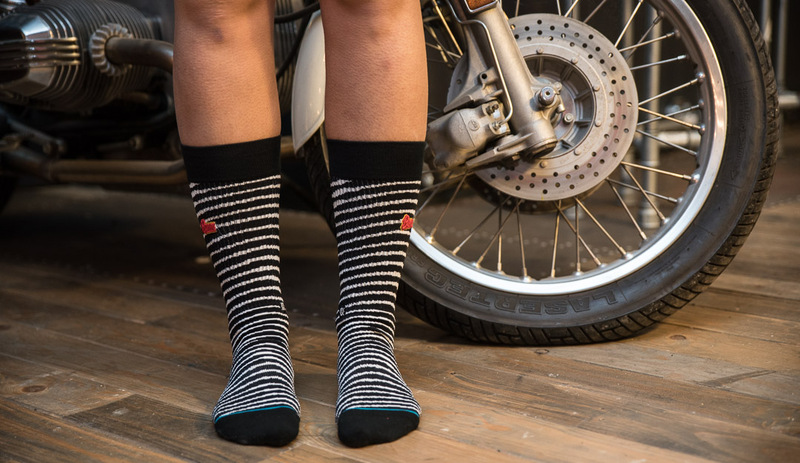 Black Star has a ribbed construction, with a reinforced heel and toe, beside the seamless toe closure that makes Stance socks so comfortable. The jacquard craftsmanship gives you irregular stripes that make this design captivating but it’s the embroidery the detail to feast your eyes on. 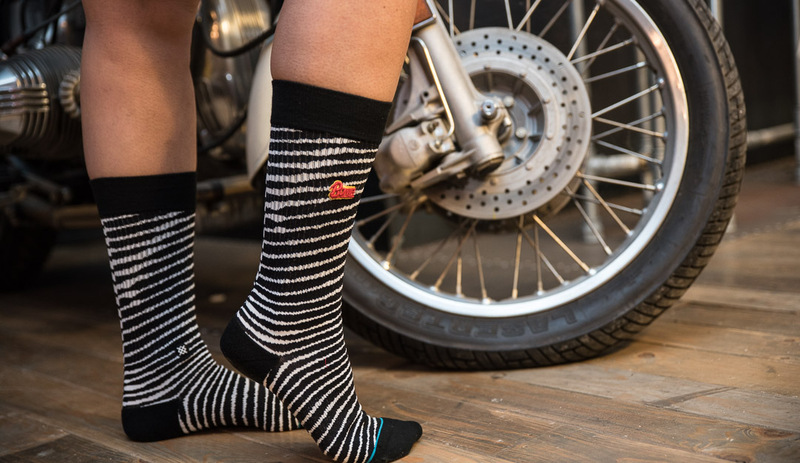 No, I am not talking about the little Stance logo that you can find on the ankles of every pair but rather about the little masterpiece 3d Bowie embroidery. 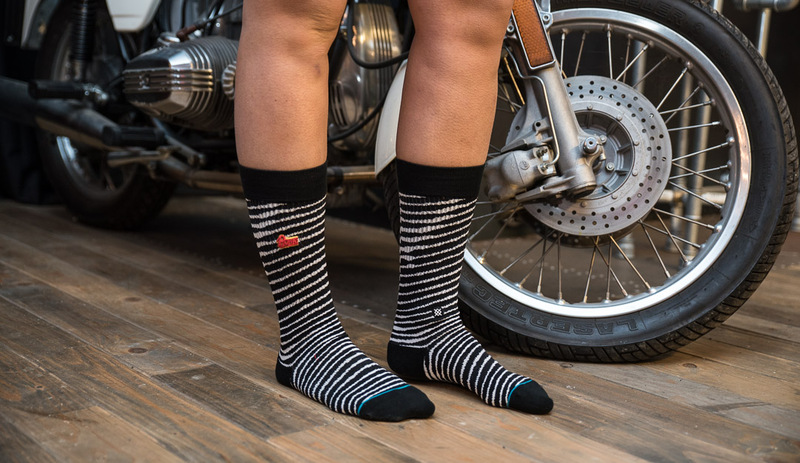 Let me confess that even if I love these socks I thought about turning it into a micro patch for the flap of a denim jacket but I am not doing it anytime soon. If you want to be a hero every day (and not just one) browse Stance section on Blakshop to cop this Black Star, ready to shine on your feet.